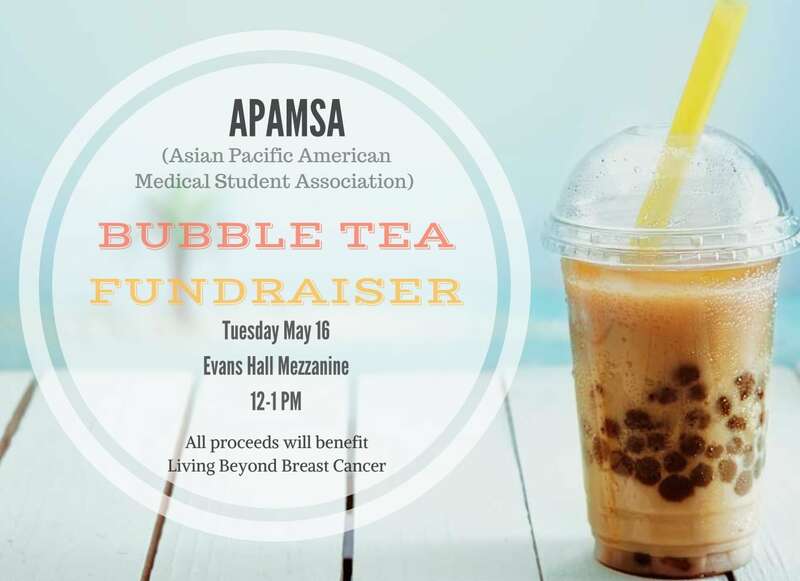 As we wrap up the 2016-2017 school year, we held one of our most popular events, the Boba Tea Fundraiser! Thanks to everyone for coming out and showing your support! Proceeds were donated to Living Beyond Breast Cancer. Flavors on the menu that day included mango fruit tea, passion fruit tea, and the classic green tea. 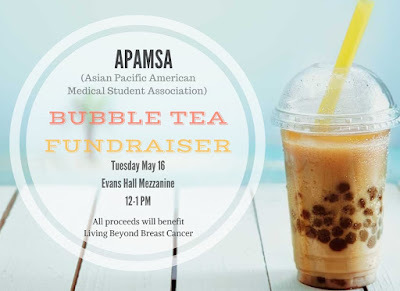 Our homemade boba tea was such a hit that we ended up selling out! 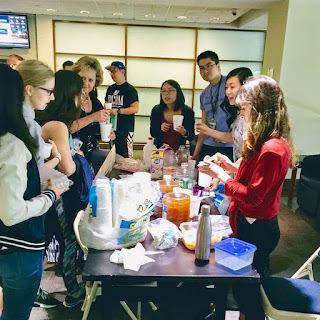 We'll be back next year, so be on the look out for more delicious treats!